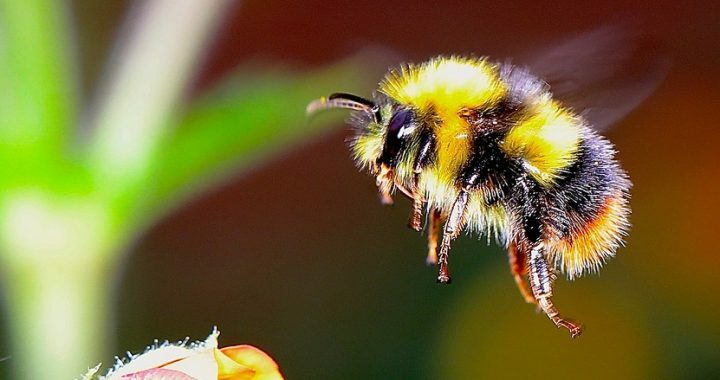 This is a Bumble Bee and is not considered a pest. Check the markings on the pests in or around your property to identify the problem as bees, hornets and wasps can be easily confused. Gary came out the same day to treat 2 wasp nests. Very reasonable price. Excellent service with a smile. We messaged Gary about the wasps nest, and he replied back quickly, he came a couple of days later. He was bang on time, polite, friendly, his work is guaranteed and is reasonably priced. Definitely recommend him. I use this company for my small business. Gary is always friendly and professional. When I had a problem with ants last year he was straight out to solve it. Always happy to give advice and assist in any way he can.